The commercial team at Edison Property are excited to offer 193 and 195 Guildford Road, Maylands for sale. This offering presents the unique opportunity to acquire this property in a well established and sought after area with value add potential. 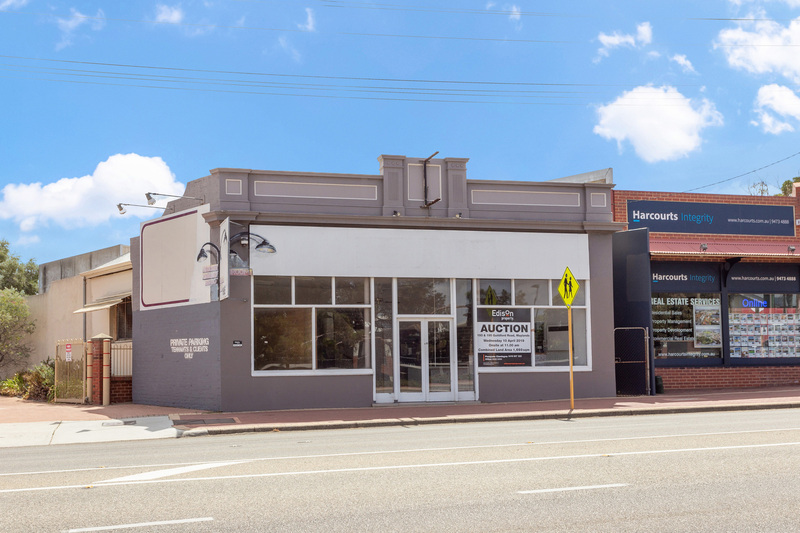 193 and 195 Guildford Road, Maylands is located approximately 5kms north-east of Perth CBD in the suburb of Maylands, within the well-established Town Centre of Maylands. 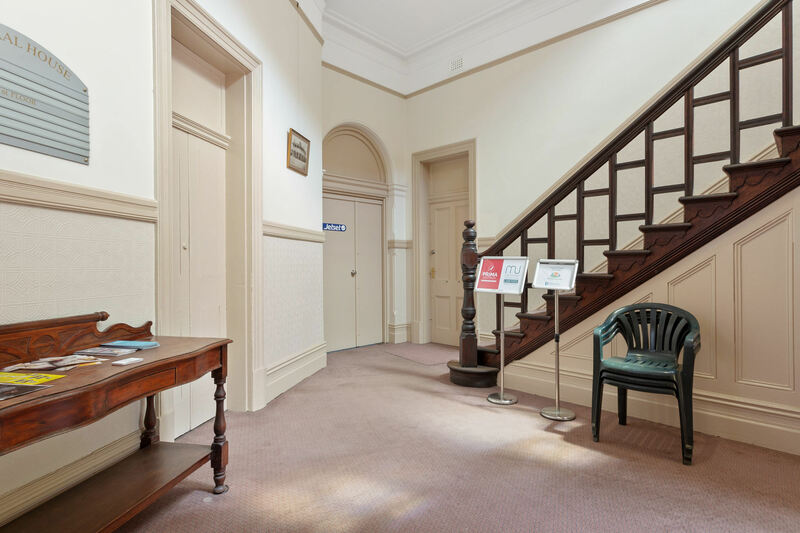 The property is strategically positioned on the main thoroughfare of Guildford Road on a high exposure corner location. The property is located on a combined site of 1,660 sqm that provides future development potential which could include a potential mixed-use opportunity. The area is an emerging character precinct which has recently undergone beautification and renewal.